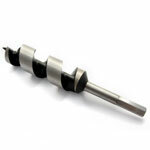 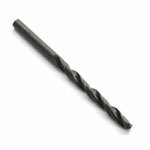 A fully hardened rotary impact drill bit with tungsten carbide tip manufactured to DIN8039 - ISO 5468. 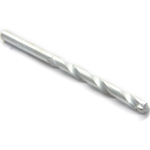 Designed for use in concrete, masonry, titles, plastic, wood etc. 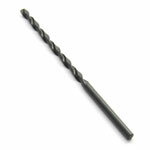 Each drill bit comes packed in individual plastic wallets for easy display.